A keystone species is a species that has a large impact on its environment relative to its abundance.Such species play a critical role in maintaining the integrity of an ecosystem and affect many other species within the ecosystem.The keystone concept is a valuable descriptor for strong inter-species interactions, and the concept has allowed easier communications between ecologists and environmental policy-makers, but the concept also has its critics who claim an oversimplifying of complex ecological systems.The concept remains popular in conservation circles, though, and is often used in a range of contexts to recruit support for conservation causes.There is no consensus on an exact definition of a keystone species, so examples probably best illustrate the concept. Prairie dogs are members of the squirrel family that live in complex systems of burrows on the North American plains.Thousands can live in one town, with each town covering hundreds of acres of subterranean land.Each town is further divided into many coteries, or smaller groups of several females defended by a single male. 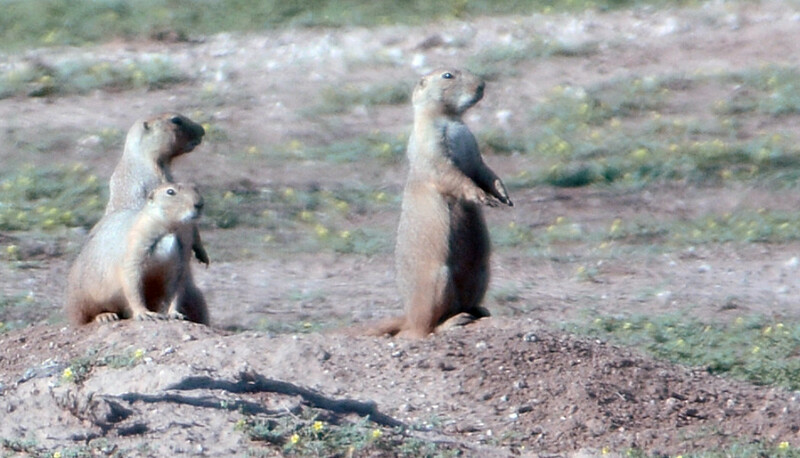 Prairie dogs are considered to be a keystone species for the short grass prairies.More than 200 other species have been observed living in or near prairie dog towns.Those towns contribute to the ecosystem by providing shelter for other animals like burrowing owls, black-footed ferrets, and snakes.The prairie dogs are also a food source for badgers, black-footed ferrets, coyotes, and numerous species of predatory birds.The burrowing activity by the prairie dogs aerates the soil which contributes to the support of plant growth. 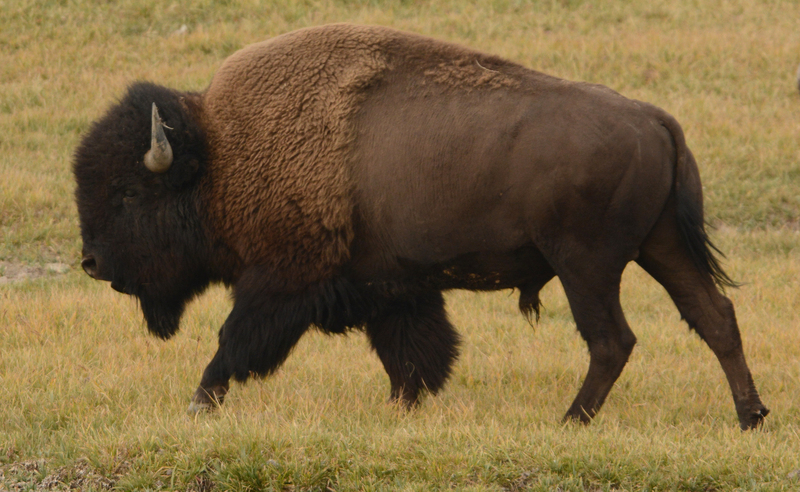 The Great Plains of North America was once inhabited by millions of free-ranging bison which were also considered as a keystone species.One of the bison’s greatest impacts on the prairie ecosystem was through grazing.Bison grazed in patches, revisiting areas throughout the season and leaving a mosaic of grazed and un-grazed areas.A patchy vegetative distribution encourages plant diversity.Grazing by bison also increases the foraging efficiency of prairie dogs. Bison also have a habit of wallowing---repeated rolling around in exposed soil.Wallowing increases soil compaction which aids in surface water retention in rainy seasons thus producing temporary pools that can support many other ephemeral wetland species; and upon drying, the pools support a diversity of plant species that are more drought tolerant and fire resistant. Bison increase overall plant productivity by enhancing nutrient cycles and nitrogen availability in the form of urine.Grazing and subsequent defecating also increases the amount and quality of plant litter returned to the soil.Even in death, the large body of a bison provides food for predators and scavengers, and that which is not consumed confers a wealth of nutrients back to the prairie soils and plant communities.